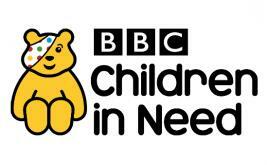 We will be raising money today for children in need. Children are invited to come into school wearing their own clothes and wearing something spotty. Donation buckets will be in the playground before and after school. 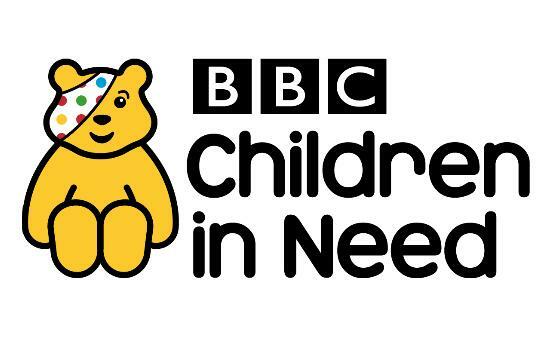 The total raised so far is £371.93.